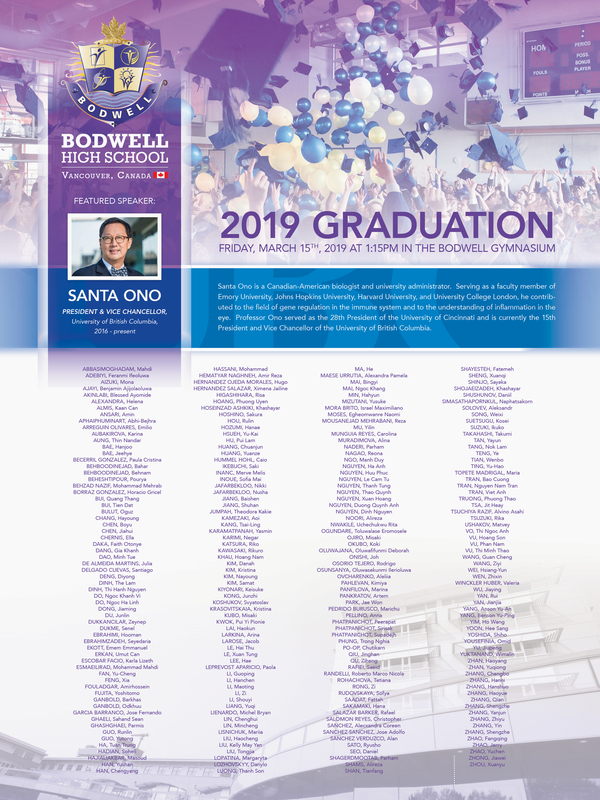 The 2019 Graduation ceremony took place on Friday, March 15th, 2019. If you, or your family and friends couldn’t make the event in Vancouver and want to watch how your loved ones celebrated their big day, here is the live stream footage in the video player below. ← What can students and parents expect during orientation?